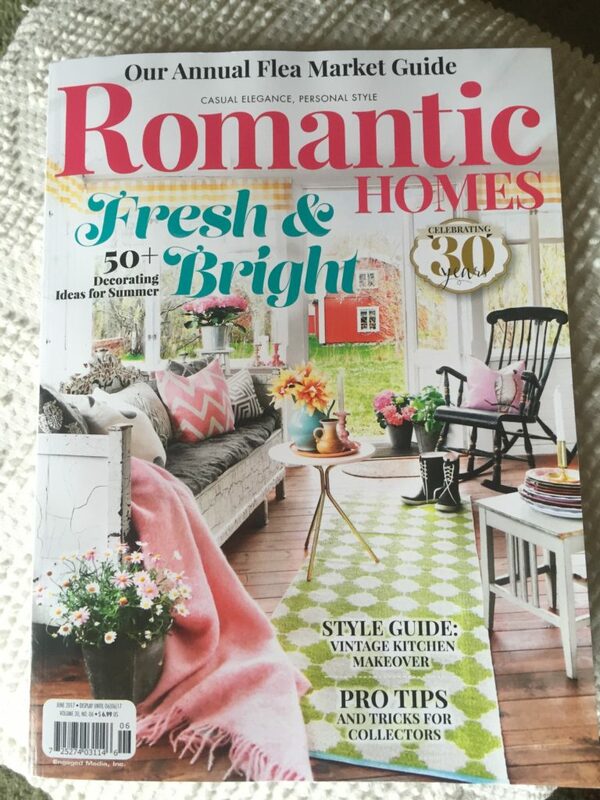 Vintage Home & Garden Show! 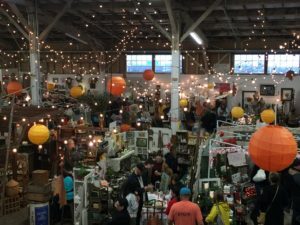 The best vendors in the Pacific Northwest bring amazing showmanship and unique vintage goods just for you! (LIMITED TICKET EVENT for Friday -FREE entry for Saturday shopping with your Friday Night VIP wristband! 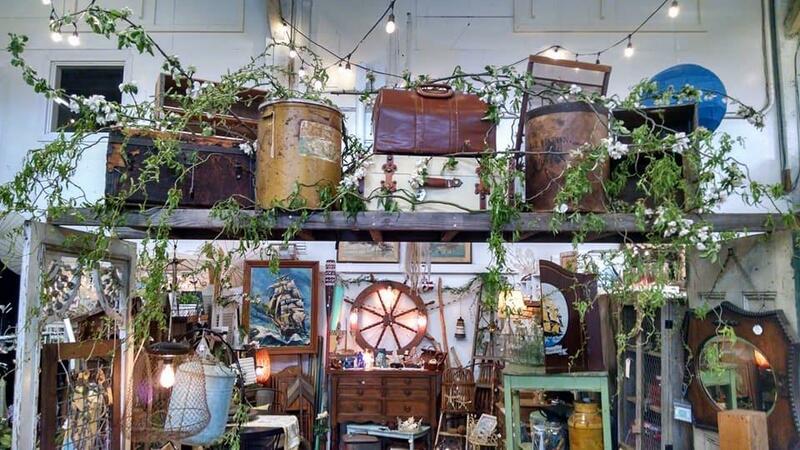 while you enjoy being one of the first to shop at this Junkers paradise! Your Friday night ticket also allows courtesy entry to Saturdays event for more great shopping! 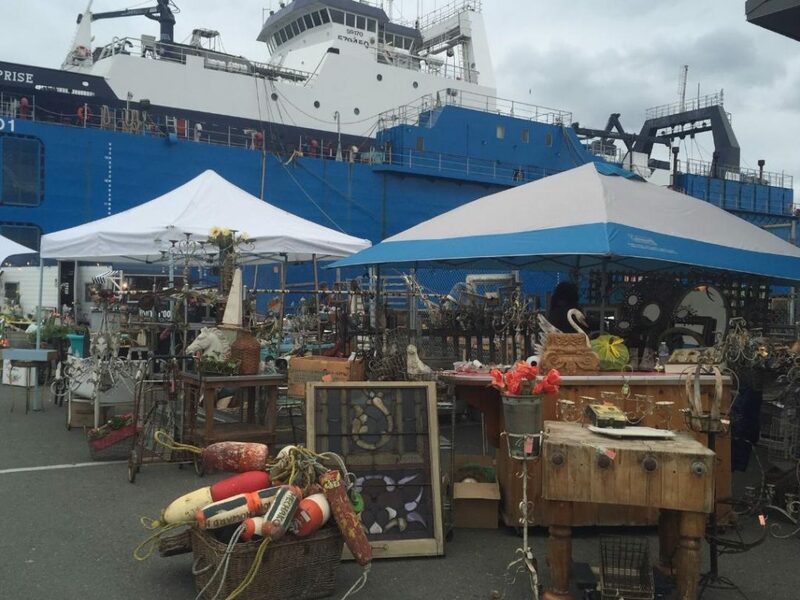 All vendors will be replenishing their booths with new and exciting items for Saturday! 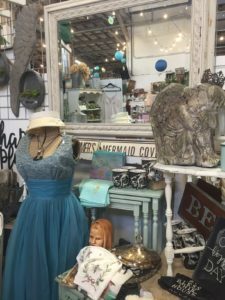 Amazing vendors with true vintage finds! 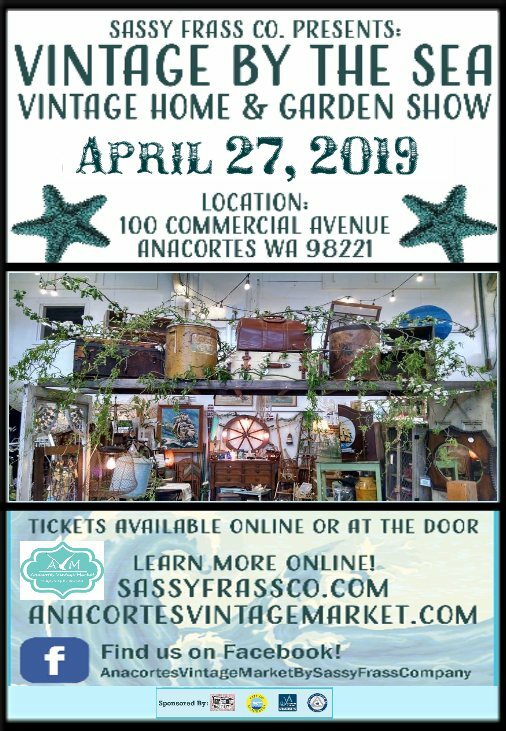 All vendors will be fully stocked spring home décor, garden goodies, antiques, repurposed, handcrafted, Jewelry, clothing, furniture, vintage finds & upcycled items ready to find a new home with you! Tickets for Saturdays are available online! WILL BE available at the door the day of the event as well. This is also a food drive. Bring at least 2 cans of food for $5 entry ticket AT THE DOOR. We are happy to announce we have raised over 3500 lbs of food over the course of our shows! Canned food donation is always accepted with online ticket sales, however no refund will be given with donation at the event… But it is considered good Karma! This event brings in quite a few shoppers! We recommend you purchase tickets online. This will limit your time in line the day of the event. We are so excited to welcome you to our beautiful town and event. 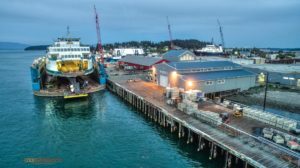 Set on Fidalgo Island in beautiful Anacortes, WA. 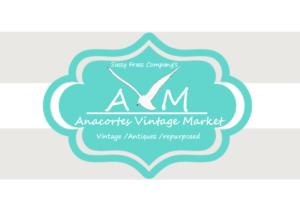 Anacortes Vintage Market promises to be everything you expect and more! 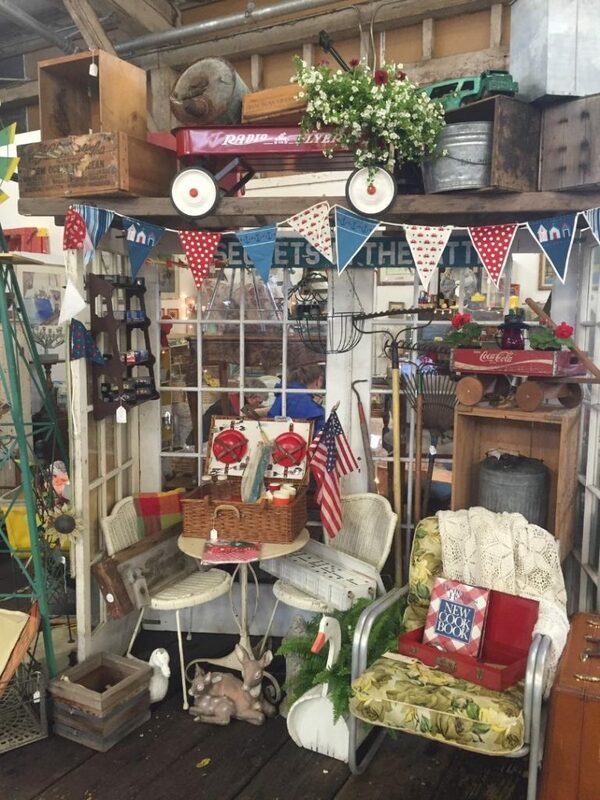 Home & Garden décor, French antiques, junk salvage, collectibles and more! Truly a Junkers paradise around every corner!